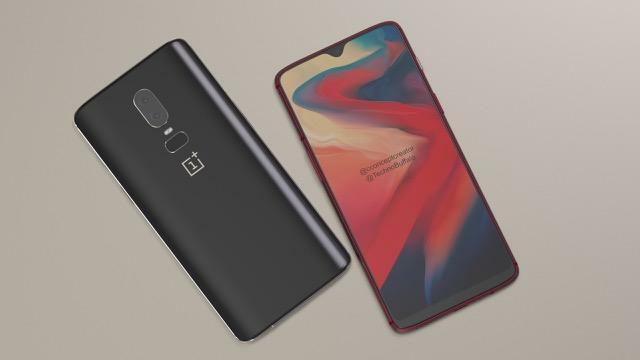 The OnePlus 6T is one of the worst kept secrets in mobile. 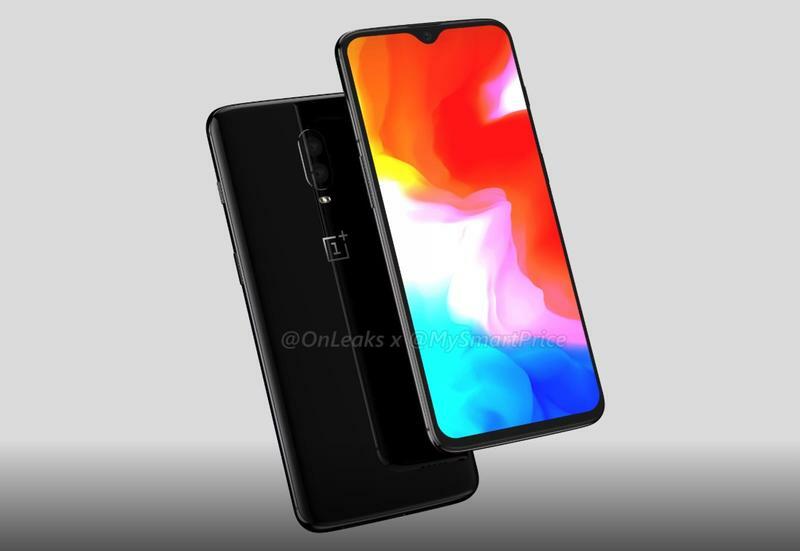 We already know how it looks and when it’ll be announced, and now we know when it’ll be available: November 6. 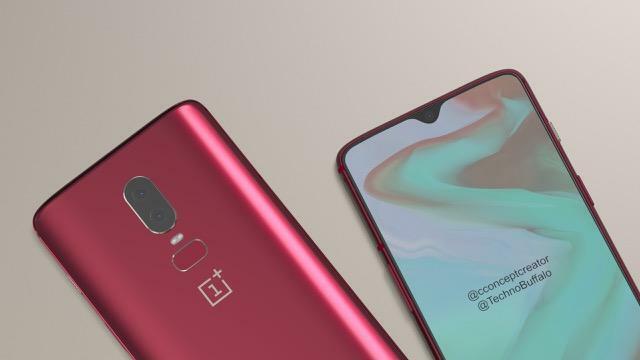 First reported by The Verge, OnePlus has confirmed that following the October 30 event in which the OnePlus 6T will be unwrapped, it’ll be available to customers starting November 6. 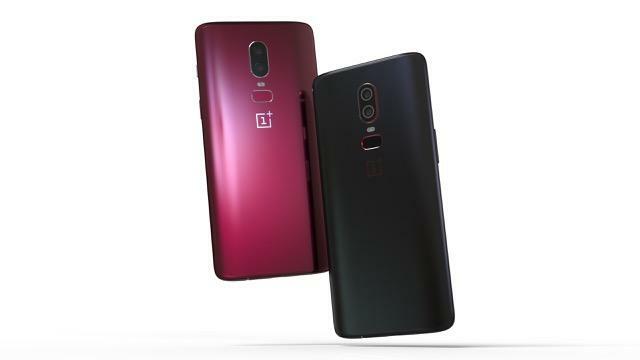 The OnePlus 6T is a very incremental upgrade over the OnePlus 6, but it does add some very impressive updates with one unfortunate omission. 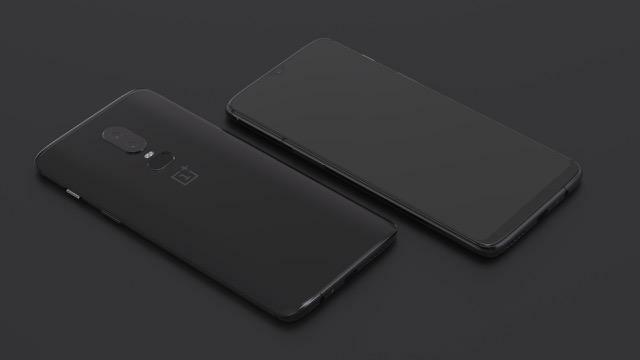 The specs will stay the same with the Snapdragon 845 processor, 8GB of RAM and dual 16MP camera, as will the glass on metal design. 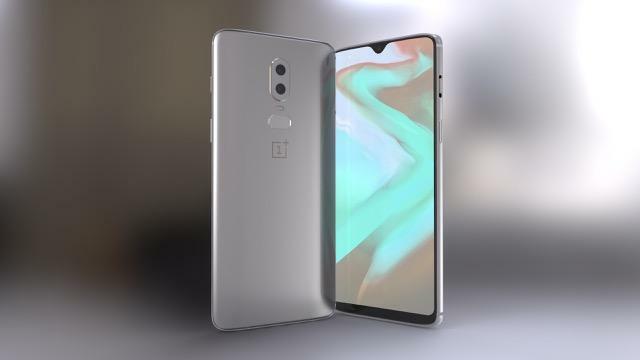 The biggest addition the OnePlus 6T is getting is the new in-display fingerprint scanner. 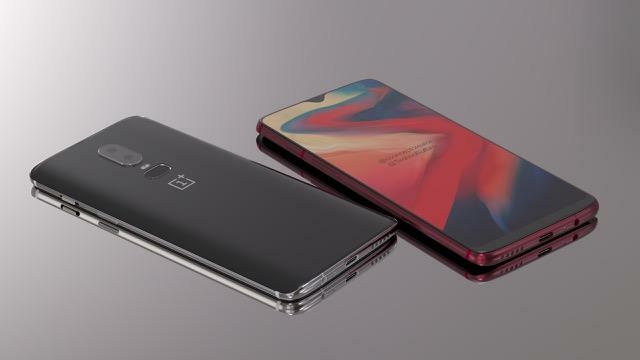 The feature has only been available in a few phones, and with OnePlus adding it to its flagship device, it is making for a very appealing feature. 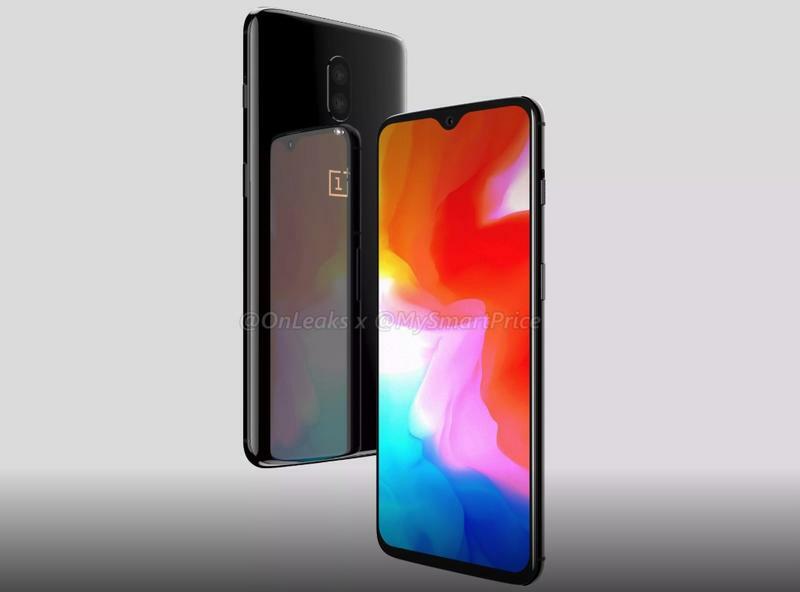 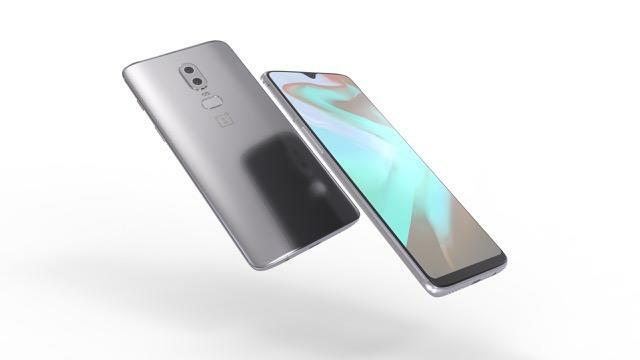 OnePlus is also refining the notch, slimming it down to a teardrop. 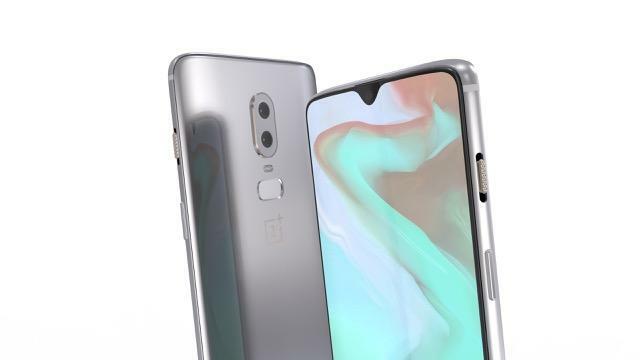 It’s also introducing wireless charging to the OnePlus line for the first time ever, making up for the confusing omission with the OnePlus 6 even though it already had the glass back. 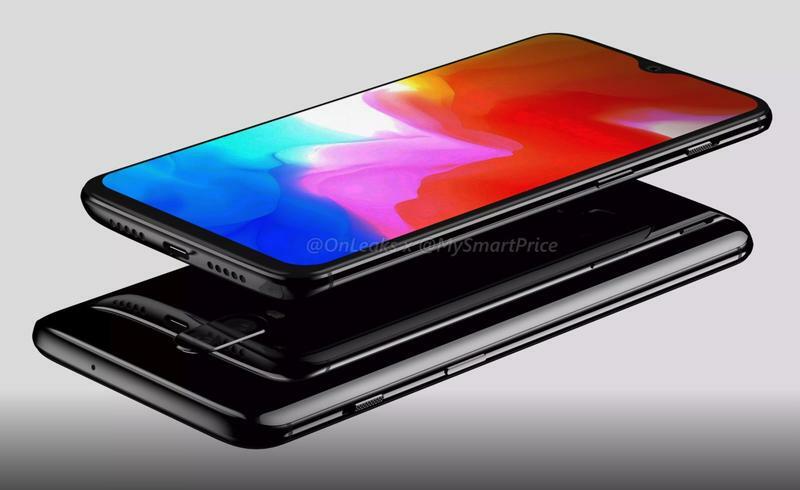 However, this time around, the headphone jack is being sacrificed. 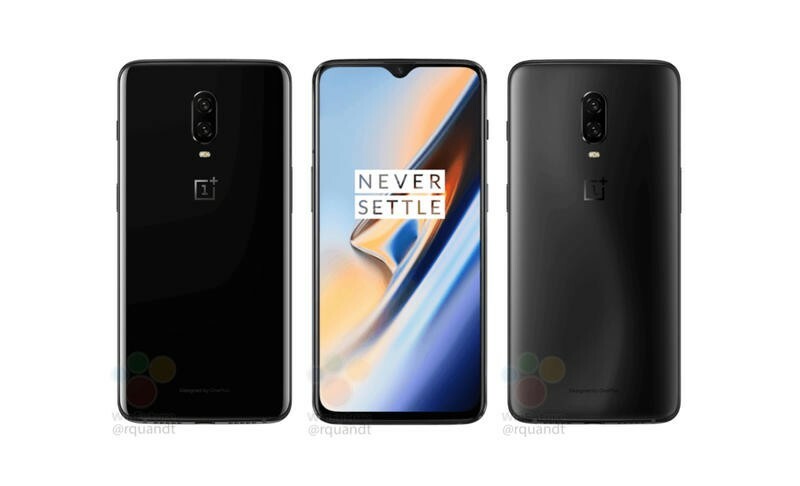 If the OnePlus 6T follows the same pricing scheme as the OnePlus 6, which we’re certainly hope it keeps, it’ll start at $529.